Keeping your console clean is mandatory for the best gaming experience! Your PlayStation 4 is a behemoth when it comes to delivering awesome games, movies, and even VR content. However, you may start to notice some slow down if you let dust build up over time, and nobody wants that. 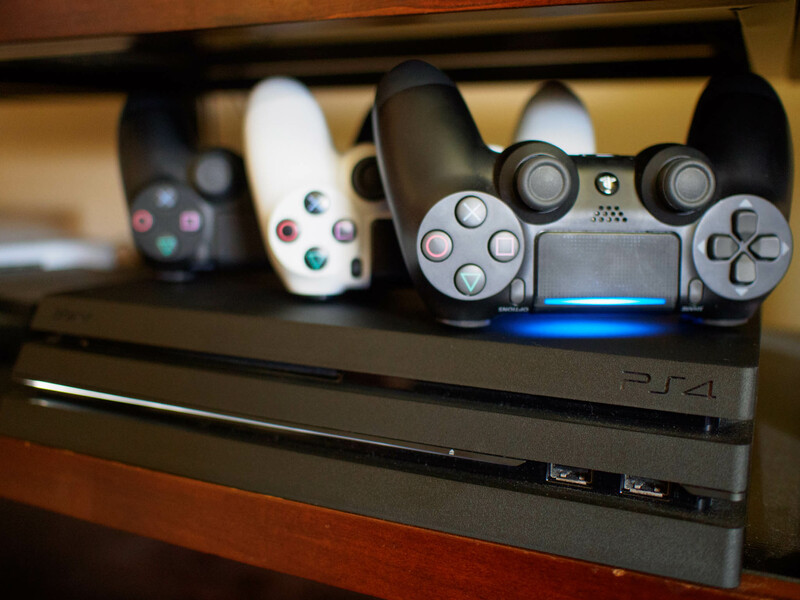 To keep your console running as efficiently as possible, you definitely need to keep it clean. Thankfully this is an easy task that should only take about 10 minutes of your time. The first thing that you want to do while cleaning your system is to go ahead and grab a can of compressed air. Your PlayStation 4 is covered with vents located at the front, sides, and back of the system, and these have a tendency to get absolutely covered in dust. To take care of this all that you need to do is go ahead and point the nozzle of the can at those vents, and then spray in short measured bursts. You ought to see the dust clear out of all the vents very quickly, and since PlayStation 4 consoles are black it’s easy to see where the dust has evacuated the system. Now when you’re using compressed air you want to keep the nozzle a fair few inches away from the system so that the dust can escape properly. Likewise, you want to ensure that you hit all the vents on the system so you don’t miss built up dust somewhere. By cleaning out all of the vents, you’re ensuring the system is able to expel excess heat which helps reduce strain on the internal components. Also, make sure to hold the can upright so no moisture comes out when you spray it. Moisture is incredibly bad, especially if it gets into the inner components. PS4 in need of a good dusting? You can order a two-pack of compressed air for $14 via Amazon. Now if your system frequently turns gray with dust, you might be tempted to hit it with a wet wipe of some kind. Do not, we repeat, do not do that. You never want to introduce any kind of moisture to the system. Instead what you’ll want to use is a microfiber cloth. Using the cloth you’ll want to wipe the entire system down. This includes the top, sides, front, and back. Depending on how you have your console set up, wiping down the bottom isn’t a bad call either. Depending on how much dust you are dealing with you may need to clean the cloth off a few times, but the shiny black of a clean console is very easy to differentiate. You can stock up on microfibre clothes for cheap with this Amazon Basics 24-pack for $13.50. 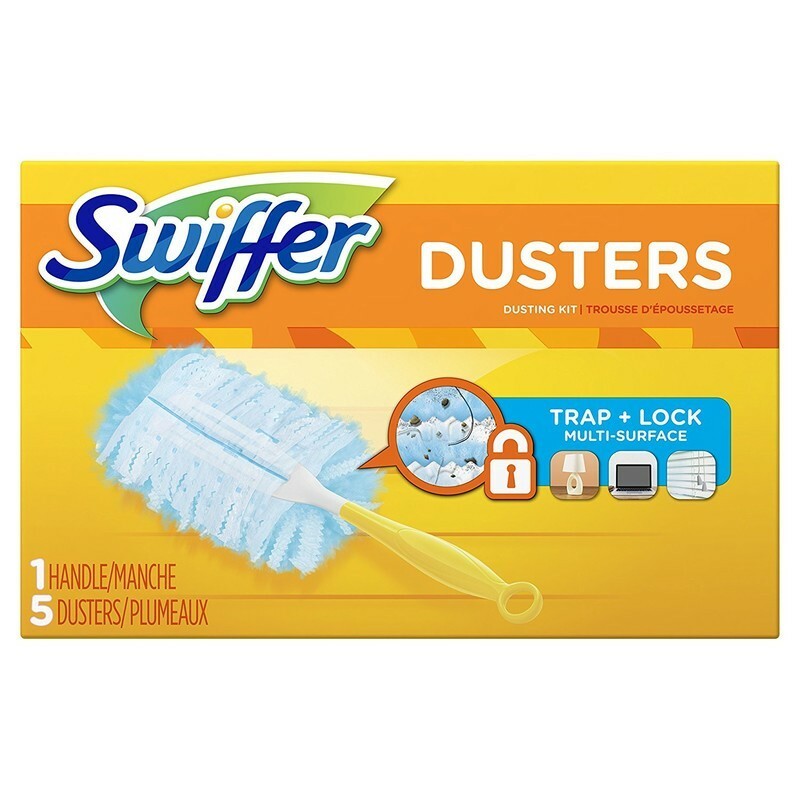 Any feather duster will work, but these are best for doing gentle dusting for your PlayStation. 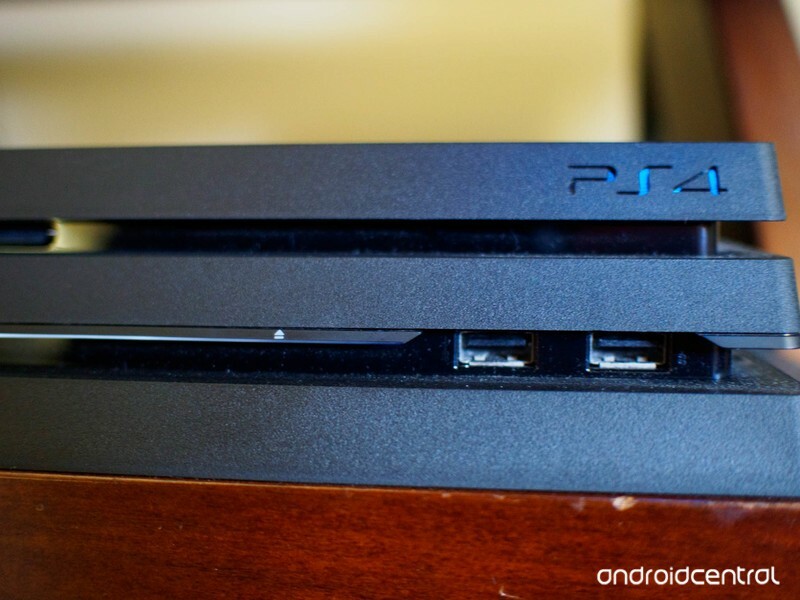 With the soft feathers and lock-in ability, this is great to get into vents and indents in your PlayStation 4. You won’t have to worry about dust getting pushed into the PlayStation or any scratches that might arise since it’s so soft. You can get your hands on one of these on Amazon with 24 refills for $23. If you try to clean your console with a vacuum, there is a chance that you will mess up the inner components because the static with the vacuum can cause problems. Unless you have an anti-static vacuum specifically for something like this, your household vacuum will be sure to ruin your PlayStation. Much like your system, if your controllers sit on a rack all day long they are going to accumulate dust. All that you need to do is go ahead and use a cleaning cloth to wipe down the controller. While wet wipes are still a general no-no, they can be used on the controller so long as you are avoiding the headphone jack, and charge port. When wiping down the controller you’ll want to pay special attention to all of the buttons, the analog sticks, and the light bar at the back of the controller. Specifically, you want to ensure theres no dust or grime blocking that light bar, especially if you are playing PlayStation VR games, since the camera needs to be able to properly see that light bar. Likewise, nobody wants to use a controller with sticky buttons caused by dust or debris. If that’s exactly what you’re dealing with, your best bet is to turn off the controller and then use a wet wipe to clean away the dust and grime. This can also be particularly handy for those times when you can’t actually see what is causing a button of analog stick to get stuck. Just ensure that the controller has plenty of time to dry out before use, and limit the amount of moisture as much as possible to avoid damage. If you’re still a little anxious using that kind of moisture on a controller, your best bet is to use the compressed air on the buttons and analog sticks. Keeping it at a safe distance where you’re still able to blow out the dust, this will be the easiest way to get the dust out. It’s great for your controllers, and there is less of a chance of any harm to them since it’s much harder to get to the inside of them. The first thing that you want to do is pick your compressed air back up. With controlled bursts, spray all of the ports and crevices on the controller to make sure there isn’t any dust hiding in a sneaky spot. From there, all you need to do is go ahead and wipe down the rest of the controller with a microfiber cloth. If there is any sticky residue, use a slightly damp paper towel or wet wipe while avoiding all ports. If you have a pair of Move controller that you want to bust out, but that are particularly dusty, there are a few things to remember. The PlayStation camera reads Move controllers by tracking the lights in the bulb of each controller, so you want to ensure that they are as clean of dust and debris as possible. Likewise, cleaning out the ports, and around the button ensures that you won’t get distracted while playing a game. It’s basically impossible to keep your system entirely clear of dust, but there are a few things that you can do to help minimize the amount of dust or debris you need to clean. Just keep in mind that the PlayStation 4 console is essentially a dust magnet thanks to that shiny black exterior. Keep it away from pets: If you have dogs or cats, try to keep the console as far from the floor as possible so that animal hair isn’t getting stuck on your system. 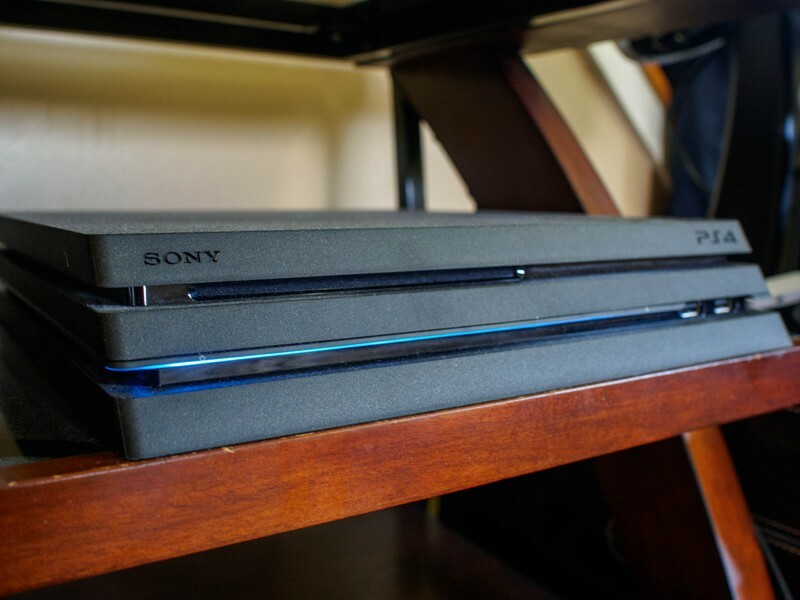 Avoid glass entertainment centers: Glass already has a tendency to attract dust, so if you set up your PS4 on a glass entertainment center you can expect your system to need a good cleaning about once a week or so. You can set your system in vertical orientation or invest in a dust cover to help keep the dust to a minimum. Don’t store in an enclosed space Not only can this cause the system to overheat, but dust will also gather up in these spaces. Don’t smoke in the house: Cigarette smoke causes faster dirt accumulation, and this definitely includes your console. Don’t take your PlayStation apart to try to clean the inside: Not only will this completely void your warranty, there is a higher chance of hurting your PlayStation, especially if you’re not a professional. 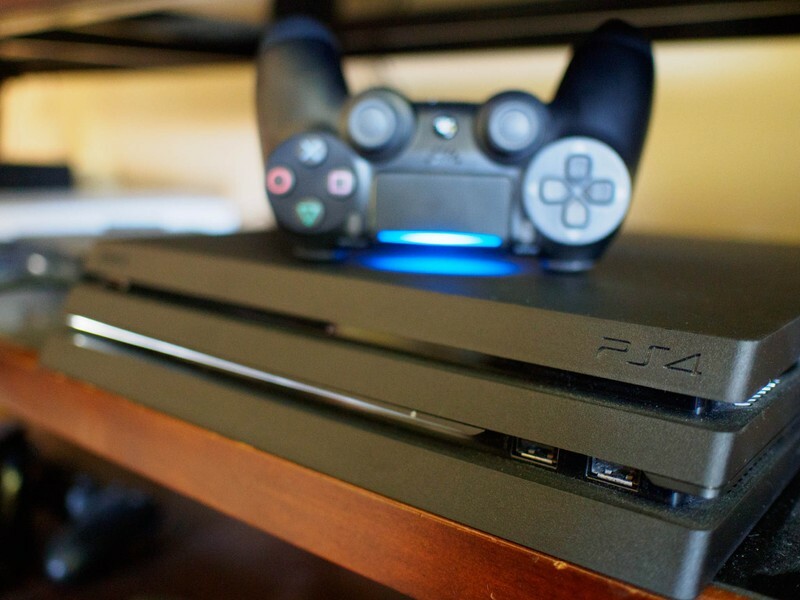 PlayStation 4 consoles are going to get dirty; it doesn’t matter if they are sitting up on a shelf or hanging out on the entertainment center. What matters is knowing how to properly clean it up and get it back up and running in tip-top shape after it’s gone gray with dust. Armed with just a microfiber cloth and some compressed air, you can easily dispatch the army of dust bunnies that has taken up residence on your console and its controllers. Do you have a particular tip for cleaning your system? Is there something we missed? Be sure to drop us a comment below and tell us about it! Updated June 2018: We’ve updated this guide with all the latest information for keeping your console clean!